How would you like to save up to 80% on the cost of your dental care? It's easier–and closer–than you think with our Nuevo Progreso dentists, particularly for Americans and Canadians seeking conveniently located, high quality, affordable treatment. Find and book all your dental needs with Dental Departures. We'll show you how. Nuevo Progreso is a small, typically colorful Mexican border town of around 11,000 inhabitants in the state of Tamaulipas. It is linked to Progreso Lakes in Texas by the International Bridge, which is used by many visitors to walk over the border. Thousands of Texans every year regularly make the crossing on shopping trips–and dental care. Leather goods, pottery and jewelry are some of the must-have local handicrafts, and there are bargains to be had on all sorts of everyday items from vanilla bean to liquor and cigarettes to clothes, furniture, and innumerable household, electronic and consumer items. In common with other towns along the US-Mexico border, healthcare is a booming industry here. As medical and dental costs north of the border continue to soar year after year, Canadians and Americans are seeking out more affordable alternatives. While frequented mostly by regional visitors from Texas and Louisiana, Nuevo Progreso is a viable option for many visitors from all over North America, with three international airports (McCallen, Brownsville and Valley) within 40 miles of Progreso serving the Rio Grande Valley. Located in Tamaulipas in the North-East corner of Mexico, Nuevo Progreso borders on the US with Progreso Lakes in Texas. Dental travelers have a choice of area airports, and good roads: I-37 from the north, I-35 from San Antonio, and US-277 from the northwest. 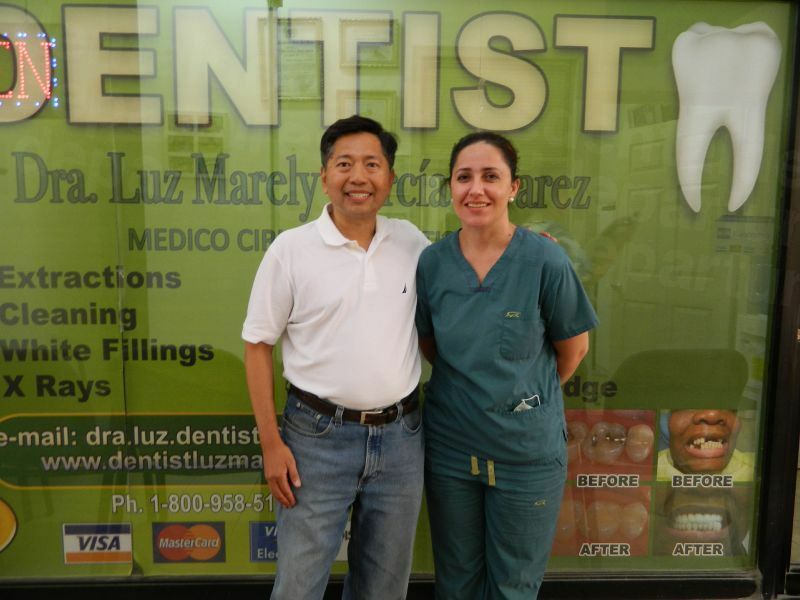 Why Visit a Dentist in Nuevo Progreso? 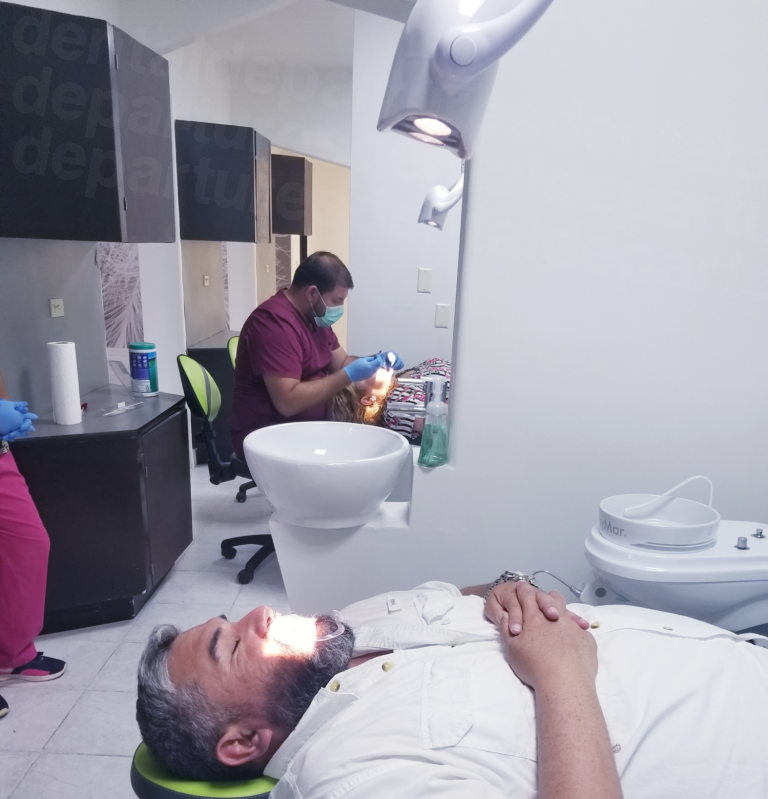 For budget-conscious travelers, Nuevo Progreso offers dental patients an affordable alternative to increasingly unattainable prices in North America. Excellent travel links and short flight times means patients can travel here on a regular basis while saving substantially on the cost of equivalent procedures at home. 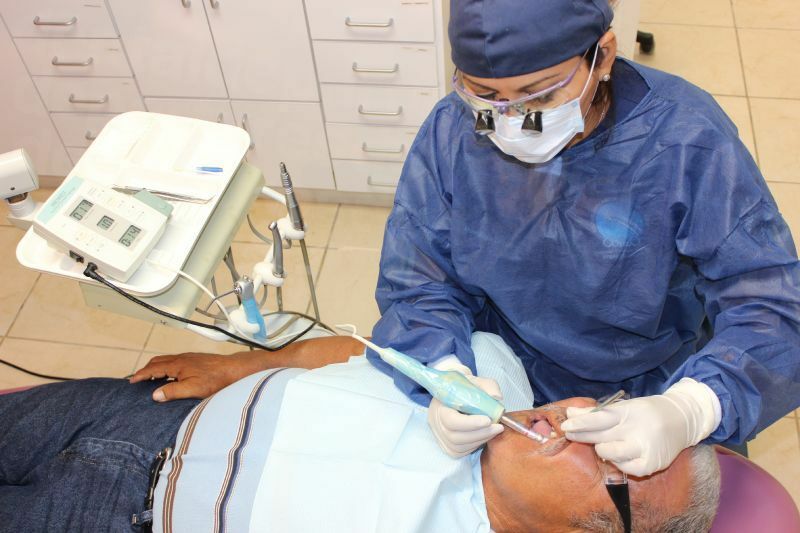 For many North American patients, their Nuevo Progreso dentist is their primary dentist, with annual visits for checkups, cleanings, filling and more complex work if need be. Over time, savings can be dramatic. Nuevo Progreso has the advantage of being a small town and therefore easy to navigate and get to know – an important factor if you have limited time to spend in the area. Nuevo Progreso is a busy, lively town with all the everyday amenities you require, including plenty of restaurants and nightlife venues – or you can simply sit in a park or a square and watch the world go by. Colorful shop fronts jostle with street vendors in the hope of catching your eye, and you are sure to go home with something more than you came with – without breaking the bank! A microcosm of Mexican culture, Nuevo Progreso’s people are hospitable and friendly. You are assured of a warm welcome. Accommodation options are varied and plentiful in and around Nuevo Progreso. While you can find good hotels in town, many patients opt to stay over the border in Weslaco and walk over the International Bridge to their dentist. Dozens of brand name lodging options are available to suit every budget. airbnb offers numerous options in Weslaco and McAllen region. Several RV parks in Texas, near the border, serve travelers intending to see the sights pre- or post-treatment. With rare exceptions, yes. Every year thousands of tourist safely cross the border into Nuevo Progreso to take advantage of shopping bargains, affordable prescription drugs, eye examinations and eyeglasses, and dental care. While pockets of political and social unrest remain in the area (particularly Matamoros), tourists have not been harmed. Dental patients seeking additional safety can take advantage of airport and border shuttles offered by some of our best clinics; please contact our Customer Care Team for additional information. 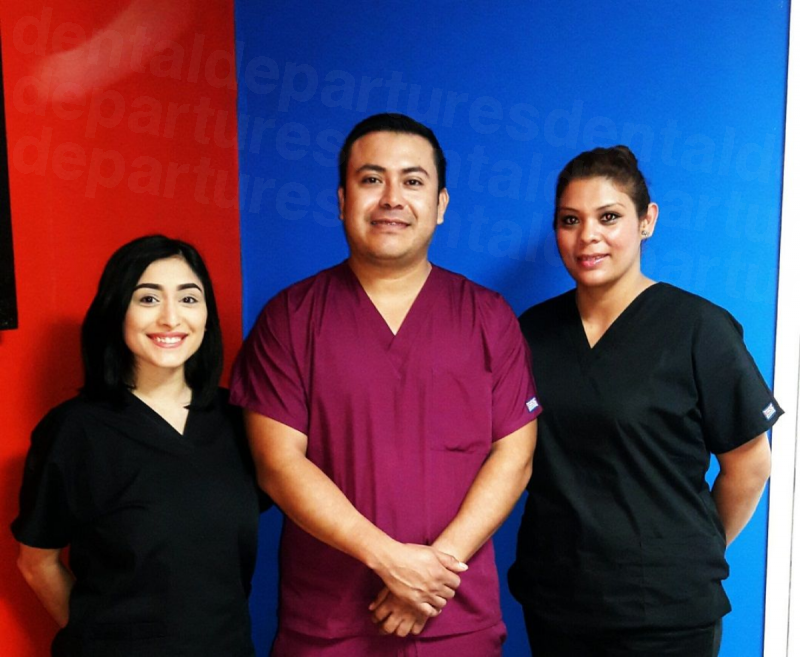 Provided you select the right dentist, the quality of care you receive in Nuevo Progreso will be every bit as good as the care you receive at home. Our commitment to ensuring our patients receive good quality starts with detailed background checks. We verify dentists' qualifications and experience, and personally visit clinics to see for ourselves the techniques and standards they employ. Only when we are satisfied they will provide treatment of the same quality as at home will we include them on our website. 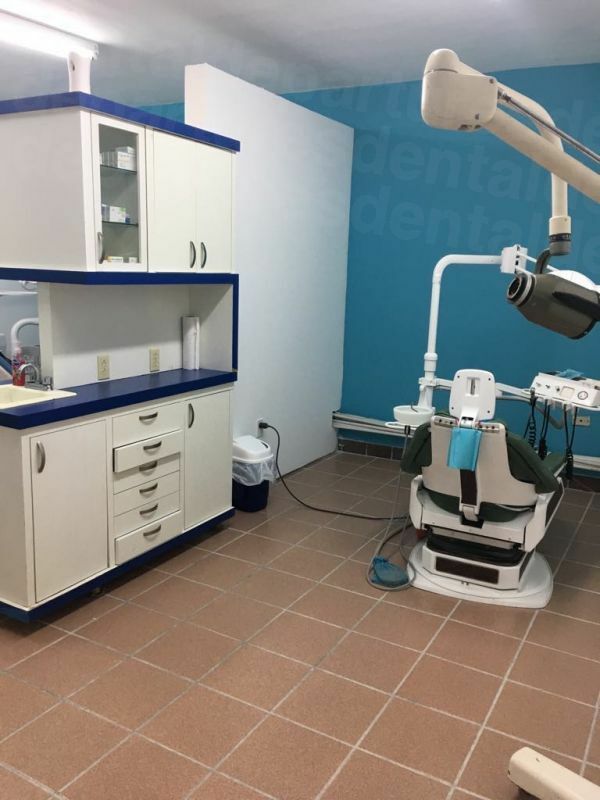 A few of our most popular clinics in Nuevo Progreso: Progreso Smile Dental Center, Border Dental Solutions and Dental Progreso. 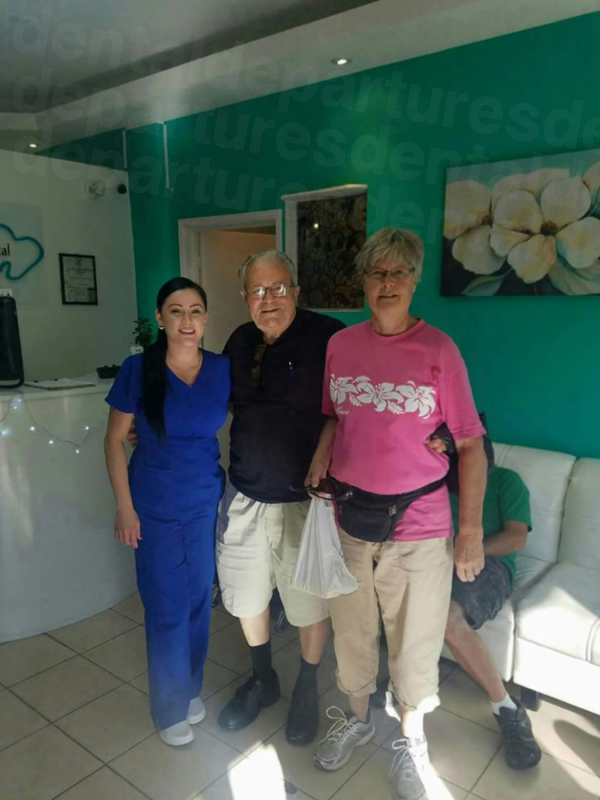 Dental Departures has assisted hundreds of patients in finding the best dental treatment in Nuevo Progreso at the most affordable prices. Our patients have posted hundreds of verified reviews online for you to compare quality and service. We guarantee our prices to be the lowest you will find anywhere. What Happens If Something Goes Wrong? Do Progreso Dentists Guarantee Their Work? Yes. All Dental Departures’ verified clinics provide warranties for their work performed. This extends to the work undertaken by your dentist on your procedure(s), but also to any lab work conducted; for example, crowns or dentures. Our quality checks are designed to ensure that your treatment takes place problem-free. However, as with medical or dental care anywhere, the outcome can never be 100% guaranteed. Thus, in the rare occurrence you encounter a problem with a dentist you have booked through Dental Departures, please contact us. We will intervene on your behalf to make certain your problem is rectified. No. Nuevo Progreso’s close proximity to the US border means that English is spoken widely throughout the town. Because Progreso's tourism trade is dependent upon English-speaking Americans and Canadians, you'll find English spoken in most hotels, restaurants and other tourist venues. Similarly, the best Nuevo Progreso dentists cater mostly to international, English-speaking patients; you'll find fluent English on the part of dentists, specialists, hygienists and staff. While US cash is readily accepted by most dental offices, other payment methods may be available. Check with your dentist to see if they accept travelers checks, personal checks or credit/debit cards. Please note that there may be a small credit card surcharge of 3-4%. Is my US or Canadian Insurance Accepted? While the dental clinic in Nuevo Progreso will not bill your insurance company directly you may be eligible to claim a reimbursement for your treatment upon your return home. Before you travel, ask if your insurance company reimburses for "out-of-network" care. If they do, you may be able to submit a claim when you return home. 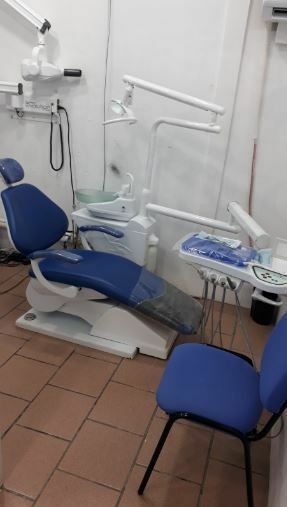 The added benefit of out-of-network care is that your money will go much farther at a dentist in Nuevo Progreso than it would at home – possibly allowing you to upgrade to higher quality materials. Remember to ask your insurance company what forms and information they require from your dentist, as you will want to remember to take these with you to Mexico. 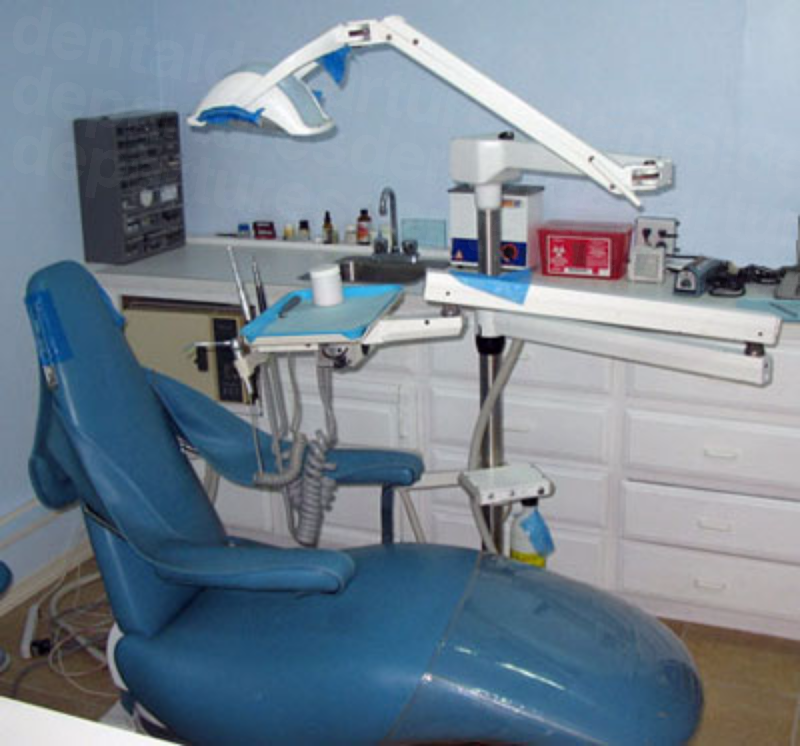 When is the Best Time to Visit a Dentist in Nuevo Progreso? Winter months are particularly busy in Nuevo Progreso as snowbirds and retirees pack the town to escape the cold winter weathers. December through March is peak season. Border waits may be long during this time of year and the dental clinics will be busy, so try to schedule your appointment as far ahead as you can. 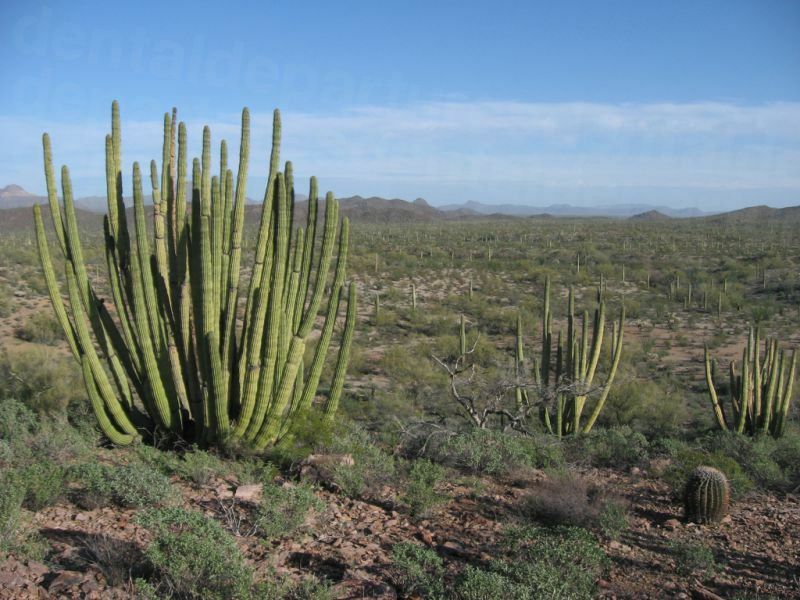 Because of the high temperatures, summer is the least busy time in Nuevo Progreso. If you can take the heat, you will find some great summer bargains as hotels, restaurants and other establishments offer frequent summer promotional prices. Similarly, dentists often offer the best discounts and other promotions over the summer. Border crossing times are much shorter as well, and crowds much more manageable once you're settled into town. Dentists and all other tourist facilities and amenities are open all year round. Is Nuevo Progresso Wheelchair Friendly? Mexico is generally not as wheelchair accessible as places in the US and Canada. Sidewalks are steep and without ramps, and you may find gaps, cracks or other obstacles making progress in a wheelchair difficult. It is not impossible to get around, but be prepared for some challenges. The good news is that many of our clinics also provide shuttle services from the border, and from nearby airports. We will be happy to help get you to one of our dentists in Nuevo Progreso – feel free to contact us for any further assistance. Although Nuevo Progreso receives thousands of visitors every year, it is not a resort destination. A typically colorful Mexican border town, Progreso may appear a little shabby in some areas. 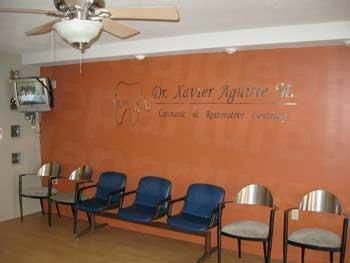 However, do not let this fool you into thinking our dental clinics in Nuevo Progreso are somehow second-rate. Once you step inside one of our listed facilities, cleanliness, expertise, equipment and service will be as good as your local dentist’s office at home. Be aware of "pickers" who are paid by local businesses to bring clients to them. For the uninitiated, they may seem friendly and helpful, but will try and persuade you to go along with them to a dentist/doctor/hotel, which are often far below the standards you want to experience. While irritating, pickers are harmless. A polite but firm "No gracias" usually gets rid of them. Alternately, you can arrange to visit one of our clinics that provides border (or airport) pickup and drop-off. Dental patients should be aware that gas sedation using nitrous oxide is not standard in Mexico (as it is in the US and Canada). Some of our dental clinics provide sedation as an additional service; you will want to arrange in advance, as the services of anesthiologist are required. Additional fees for sedation run between $400-$600. Patients who need anxiety medication, such as Valium, will need to pre-book their prescription in advance or bring it along in your luggage. Dental travelers will be pleasantly surprised to learn that reputable pharmacies offer inexpensive drugs, many of them over-the-counter and at deeply discounted prices. Eye care is getting big here as well, where visitors can schedule an affordable vision test or purchase discounted eyeglass. Increasingly, savvy dental travelers are combining these services with their dentist visit for substantial savings. A wide array of good and affordable restaurants offer everything from authentic Mexican cuisine to steak and potatoes. Great weather makes for perfect dining al fresco, where you can watch the world go by in the open air, and be entertained by street musicians (optional!). Have your hair cut, get your shoes shined or just relax with an iced Margarita. You may be visiting for dental treatment but all the conveniences you need are here to enjoy. From the north head down to Weslaco, Texas, taking I-37 or I-35; from the northwest take US-277. The border crossing is a couple of miles south from Weslaco. Attended parking is available for a nominal fee in the US, just before you enter the toll gates. From your car, it's a short five-minute walk over the bridge with great views of the river. Please do not leave your pet in the car while you visit a dentist. 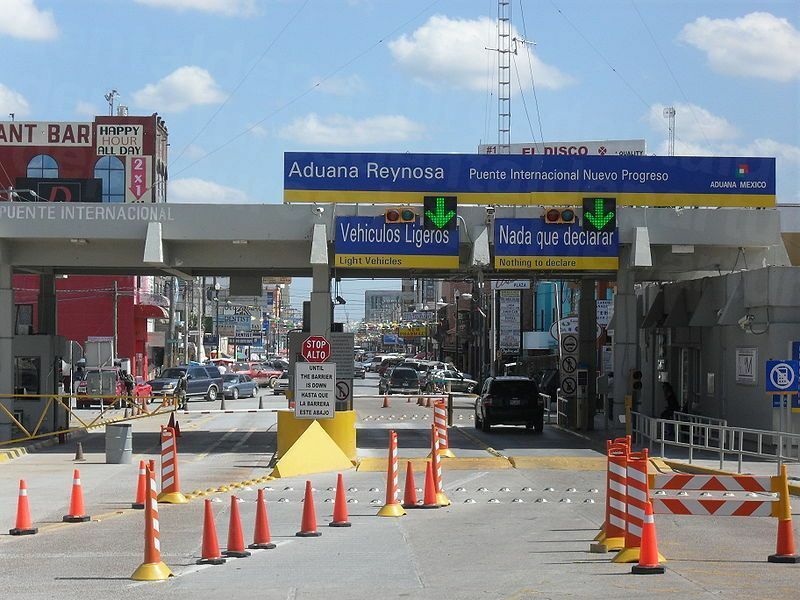 If you do decide to drive across the border, parking is free on the main streets of Progreso, although you may experience long waiting times when driving back to the US side. Most people who drive to Progreso prefer to park their car on the US side of the border and walk over the Progreso International Bridge. If you drive into Nuevo Progreso you will need to obtain legally required Mexican insurance coverage, as US/Canadian insurance will not be valid in Mexico for liability coverage. You can arrange insurance coverage online for around $10 a day, but you may find it cheaper and more convenient to park in Texas. The nearest international airports are McAllen Miller International (MFE), Valley International (HRL), also known as the Rio Grande Valley International Airport, and Brownsville (BRO) – all less than 40 miles away from downtown Progreso. Depending upon the treatment you require, many of our dentists can arrange for airport pickup and drop-off. Book online or call us toll-free to arrange your appointment with your dentist in Nuevo Progreso. "Know before you go:" compare our prices, read our reviews, view our clinic photos and virtual tours so you can book your next dental appointment with complete confidence.